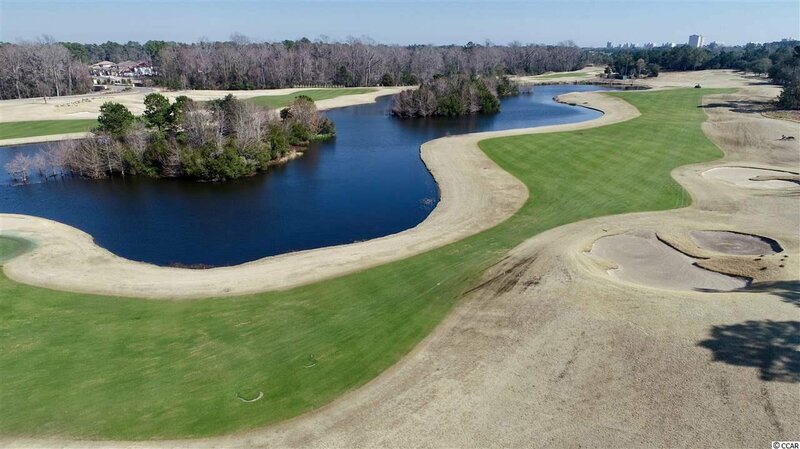 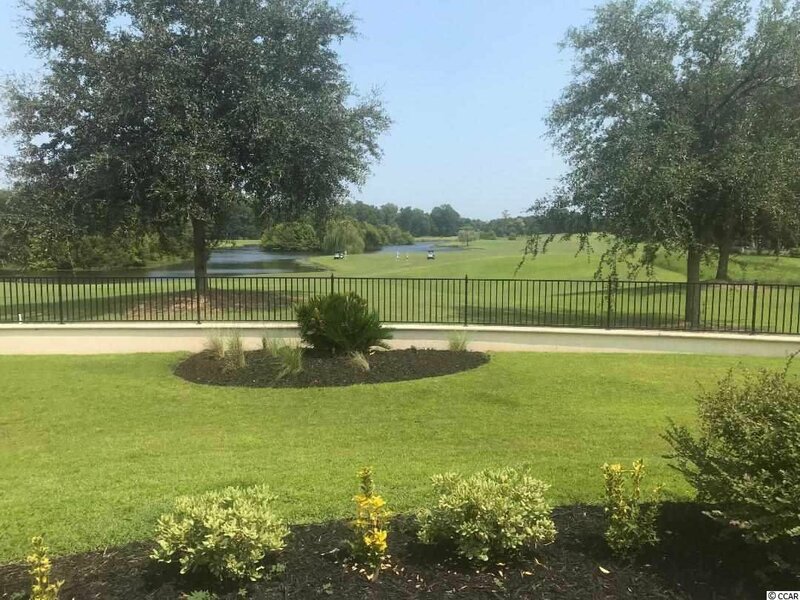 The best golf course view in the most exclusive neighborhood in Myrtle Beach - The Members Club at Grande Dunes. 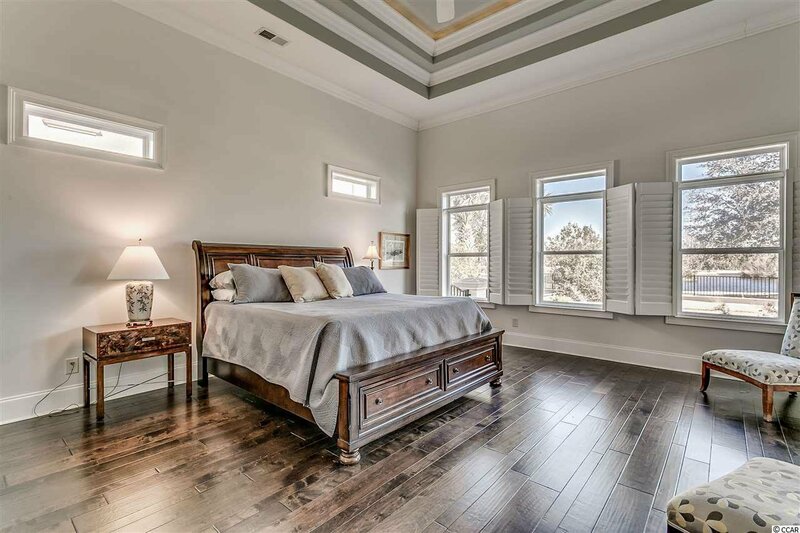 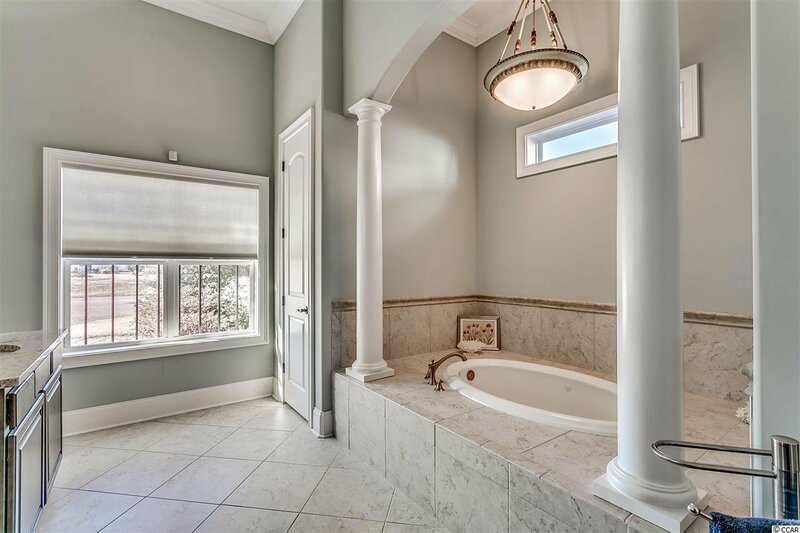 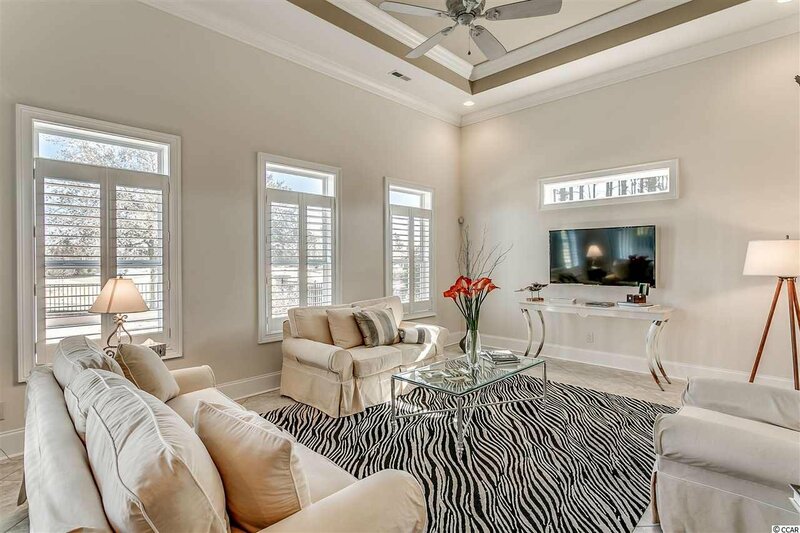 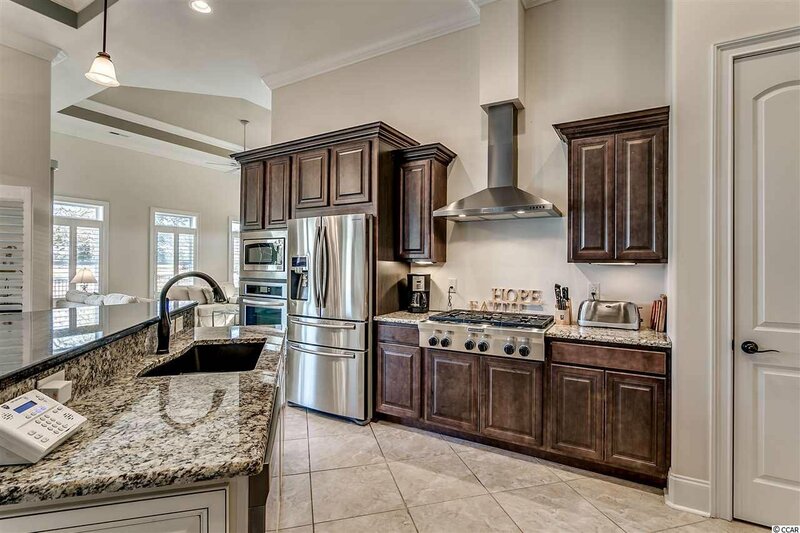 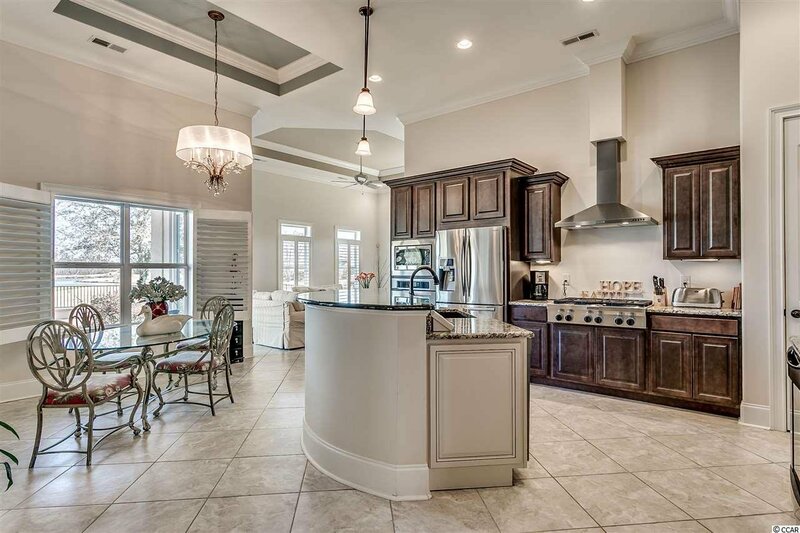 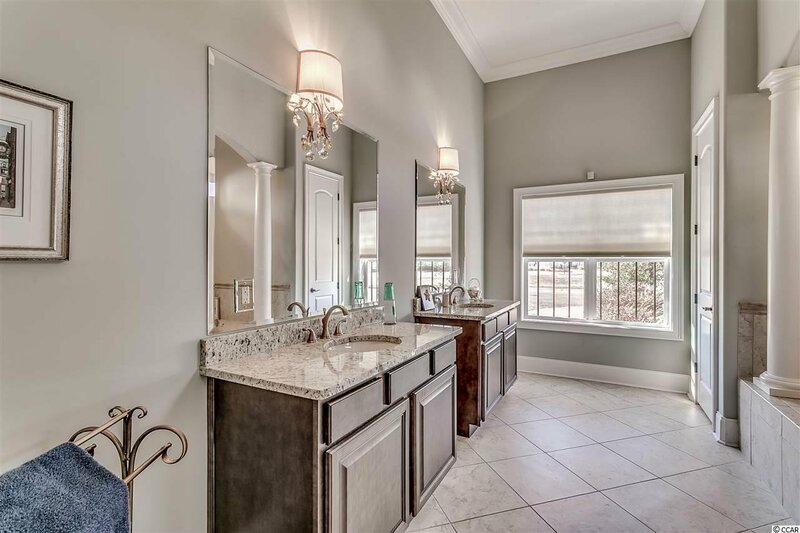 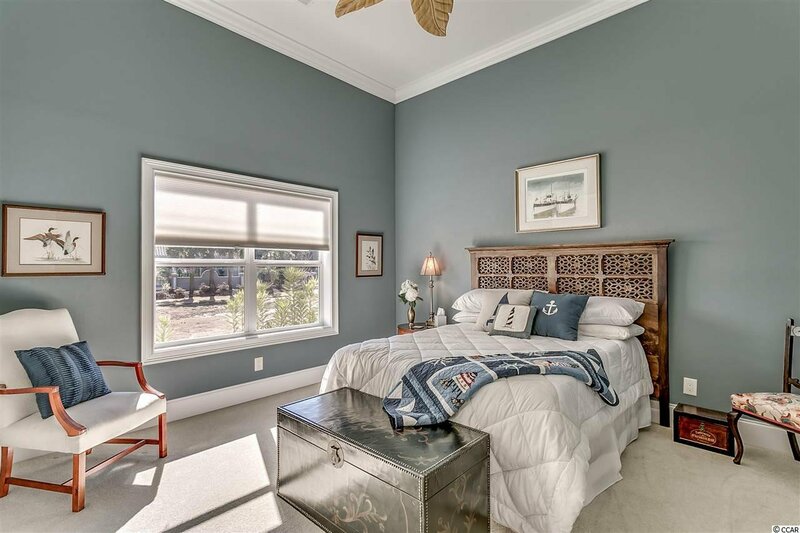 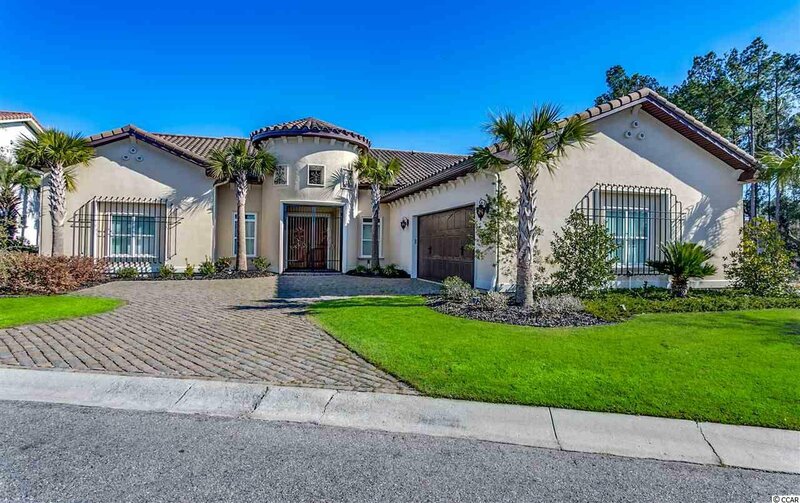 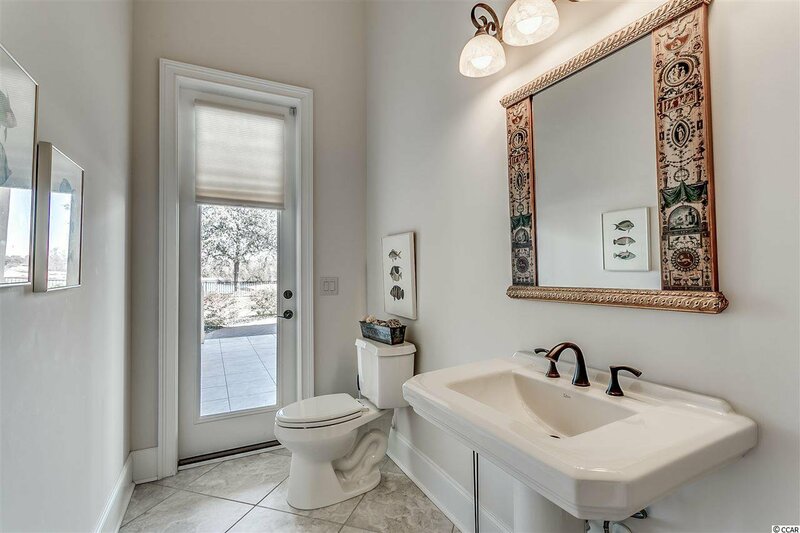 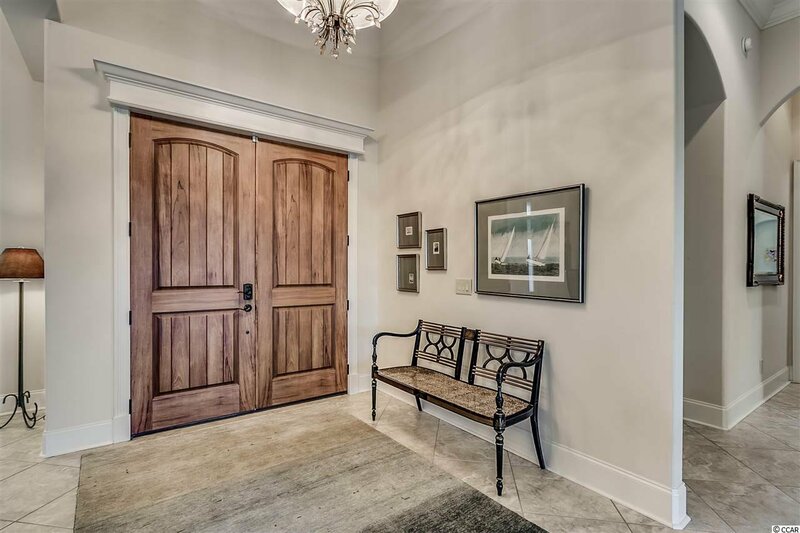 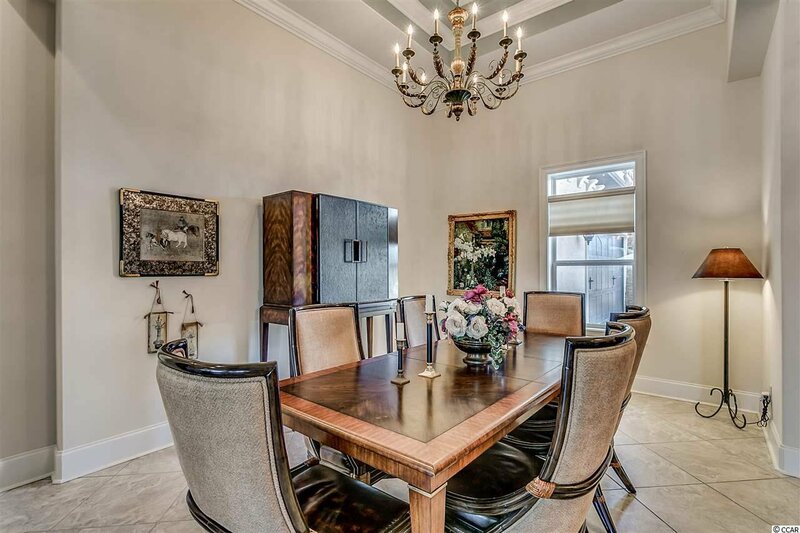 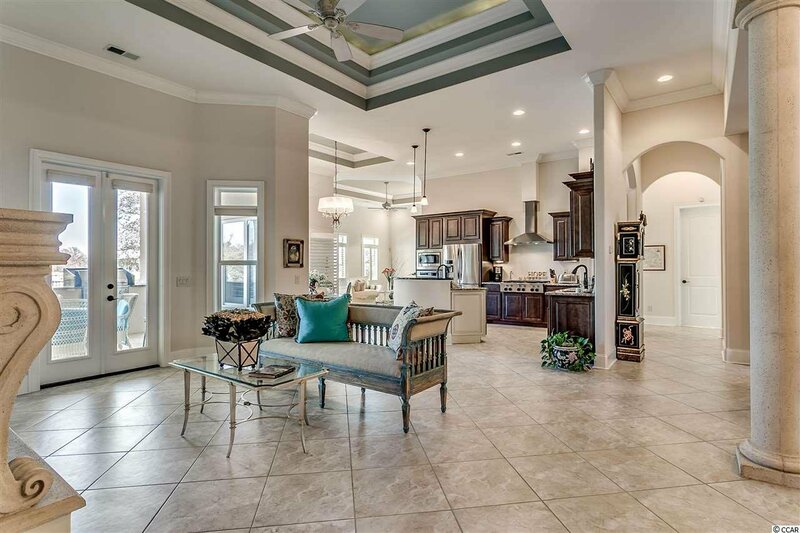 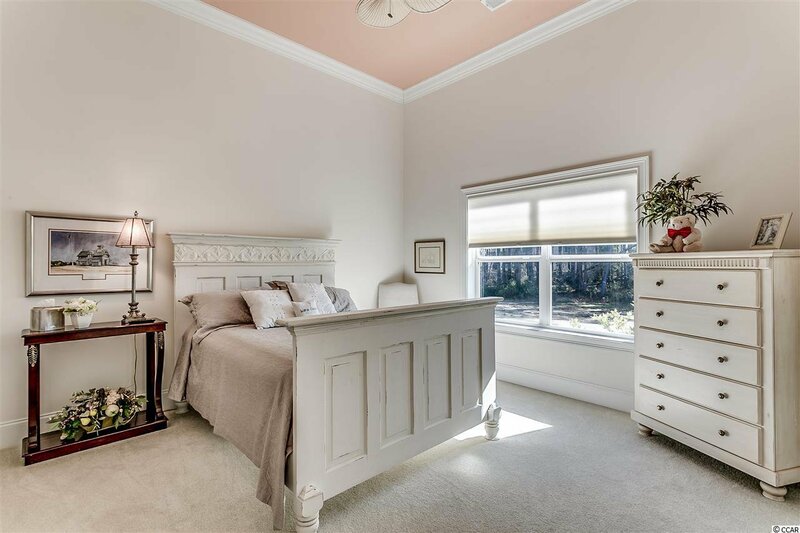 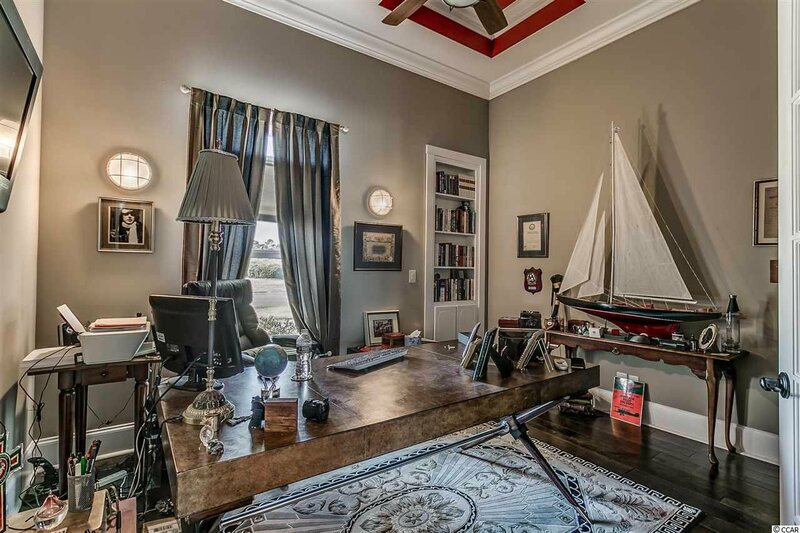 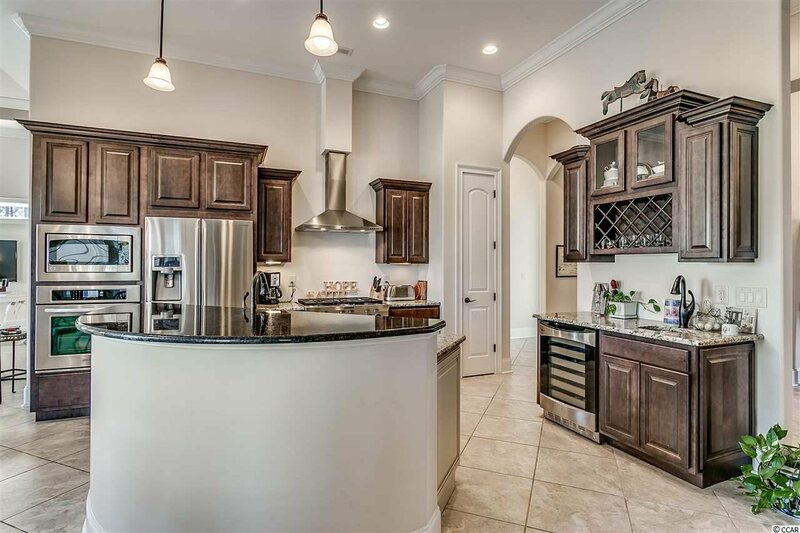 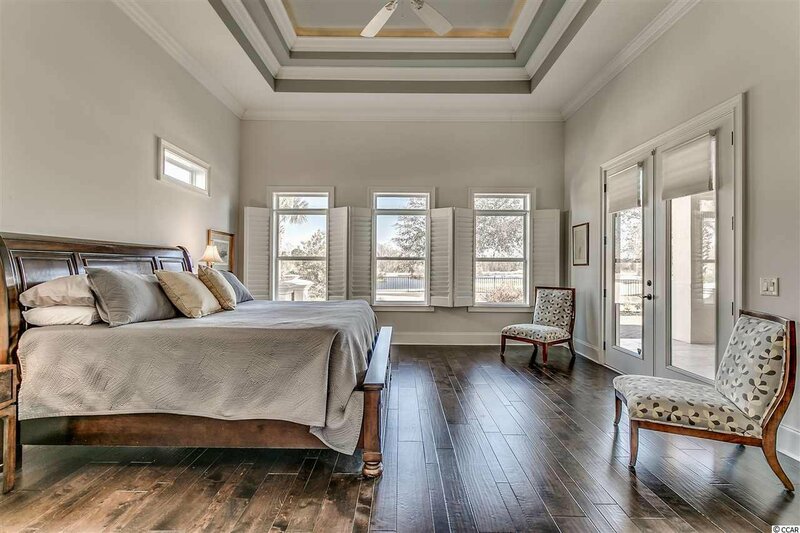 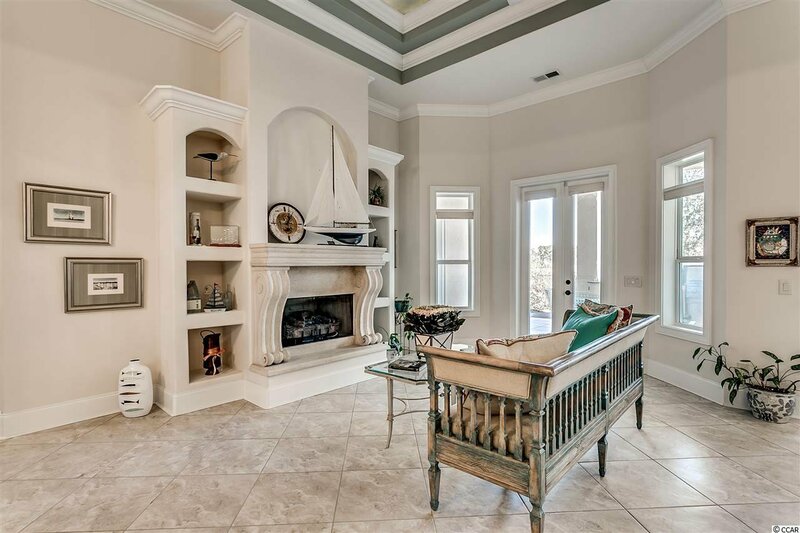 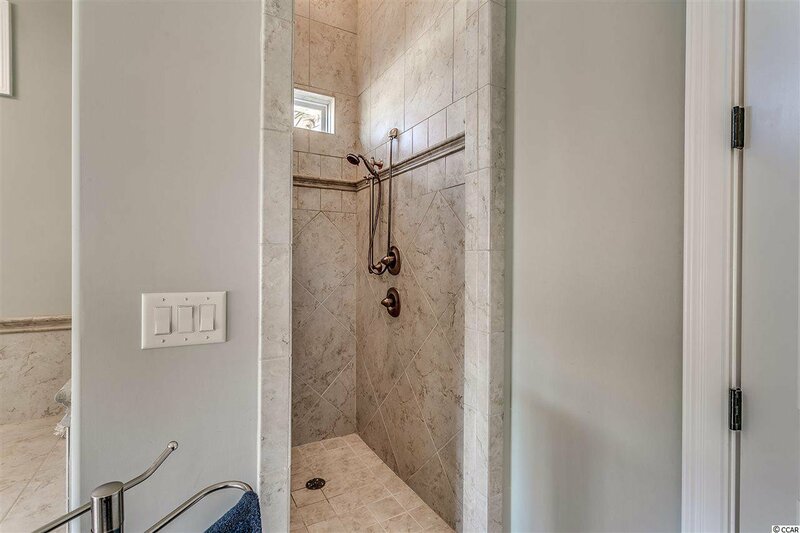 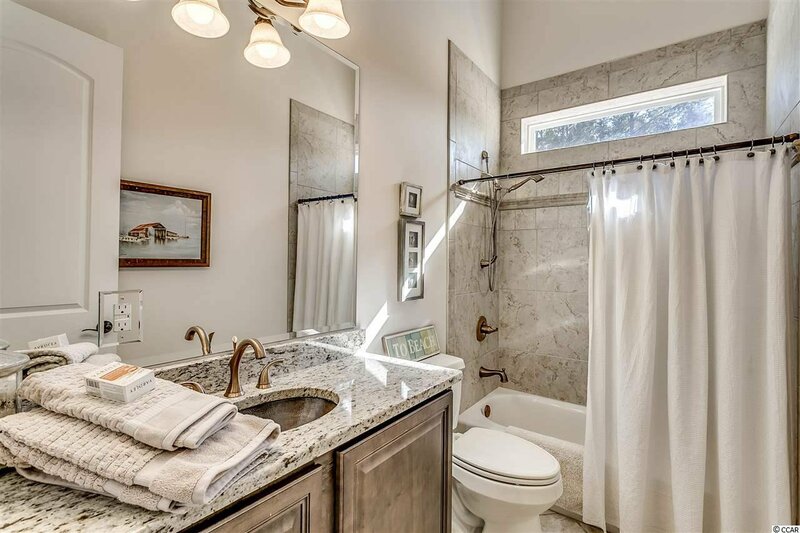 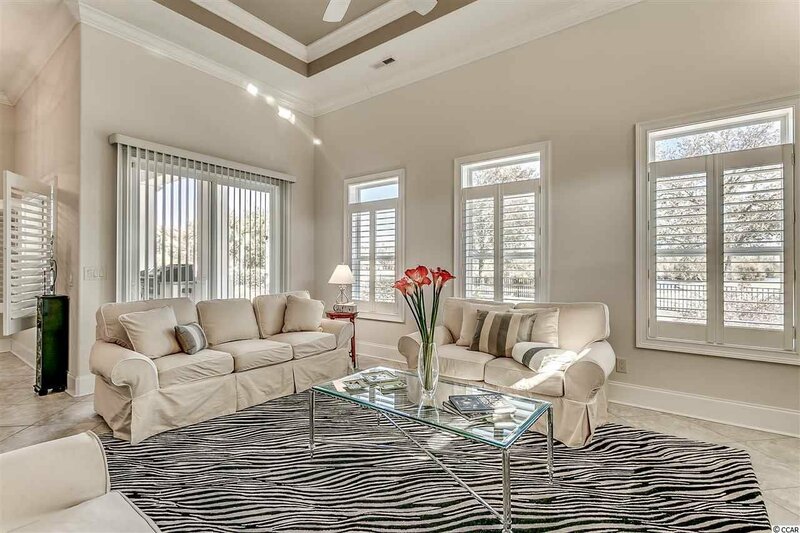 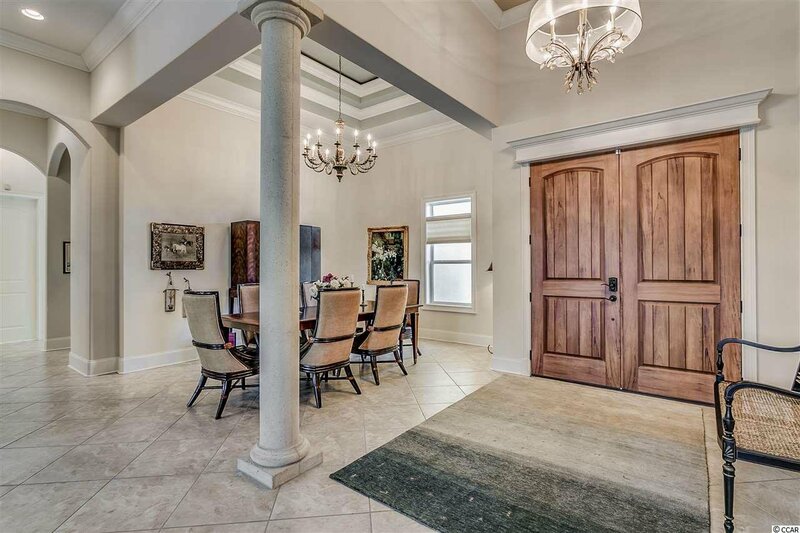 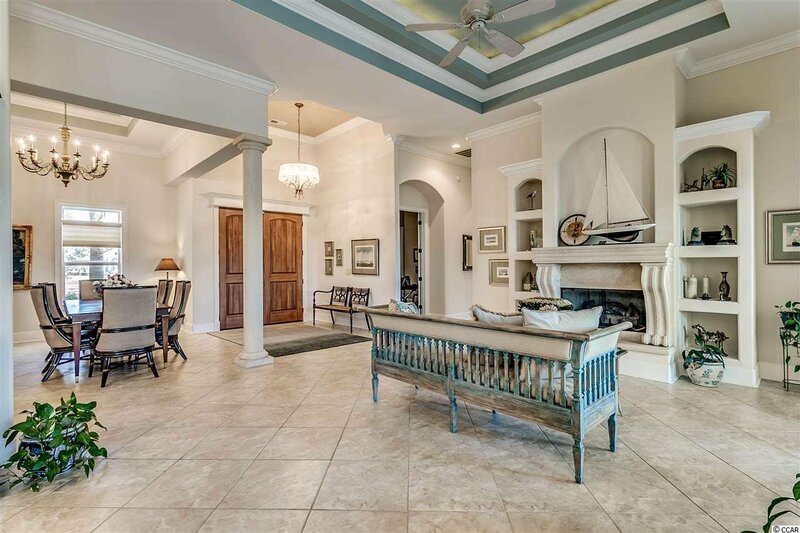 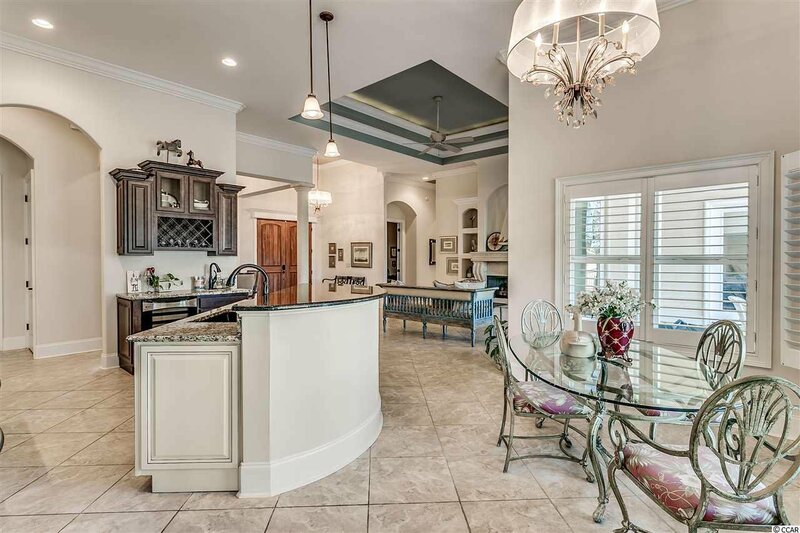 This custom-built, like new home has an open floor plan with a lot of natural light, a gourmet kitchen, large bedrooms, a private study(or bedroom #4), and a luxurious master bedroom and bath. 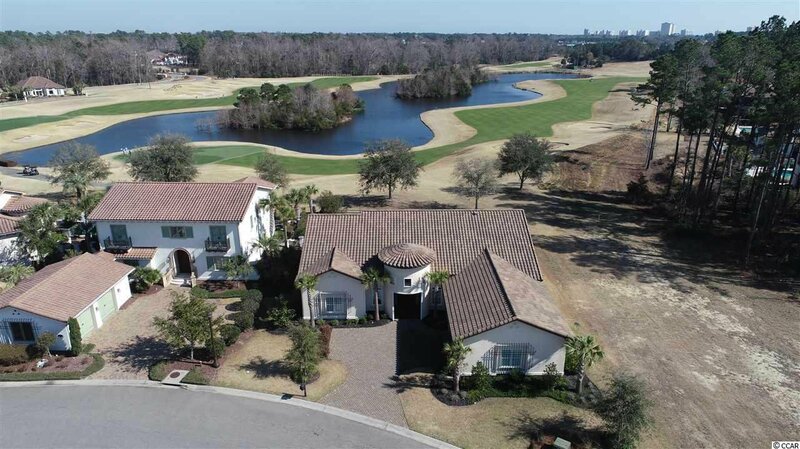 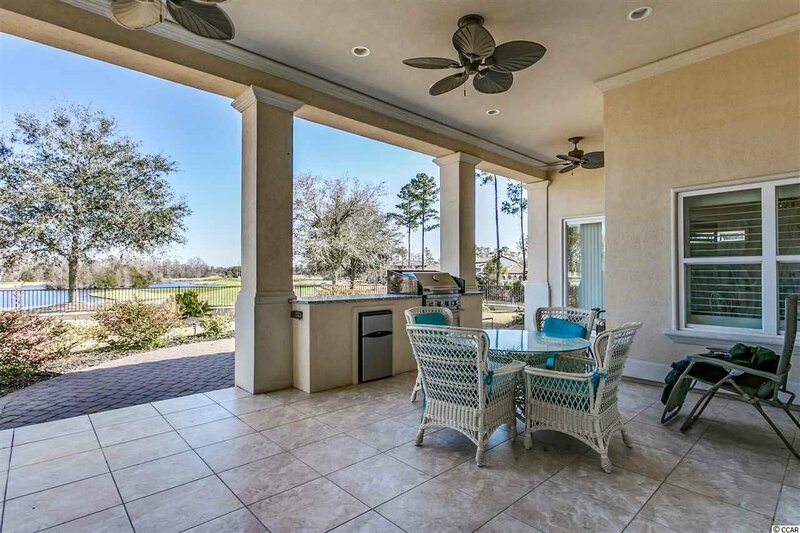 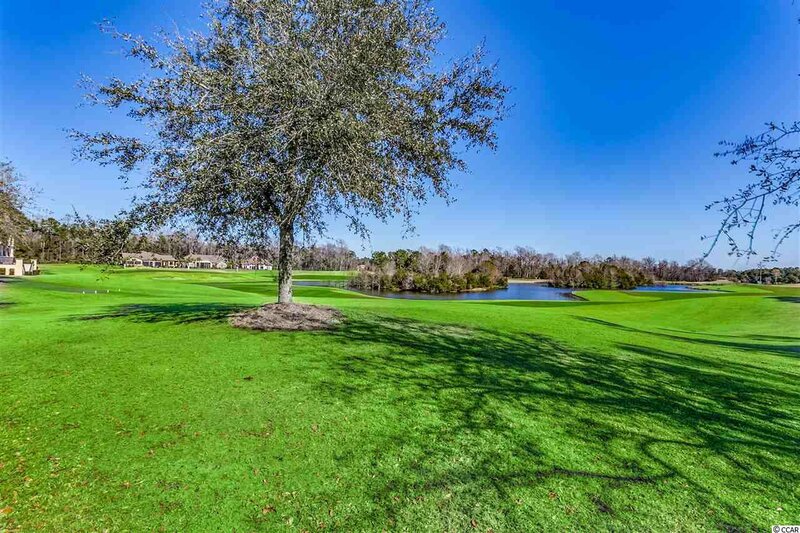 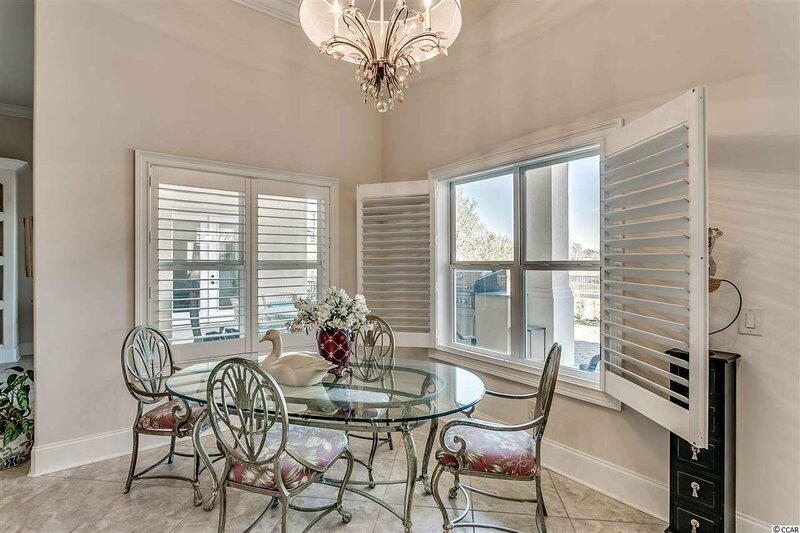 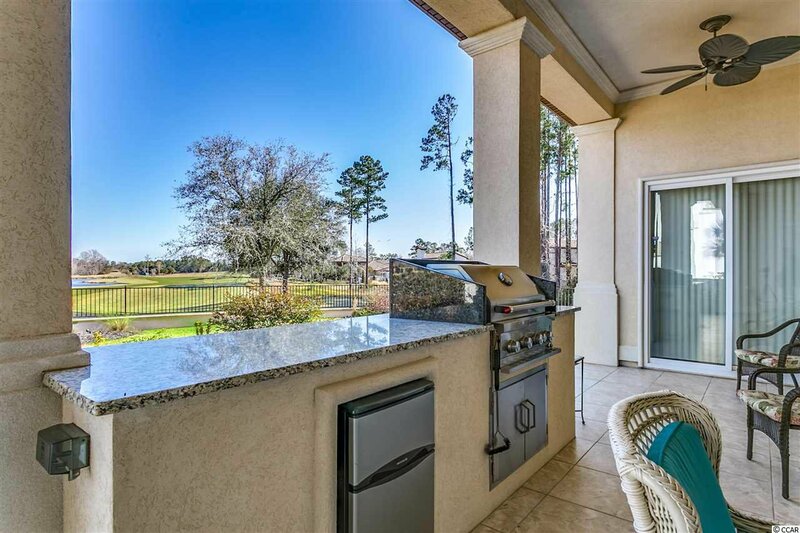 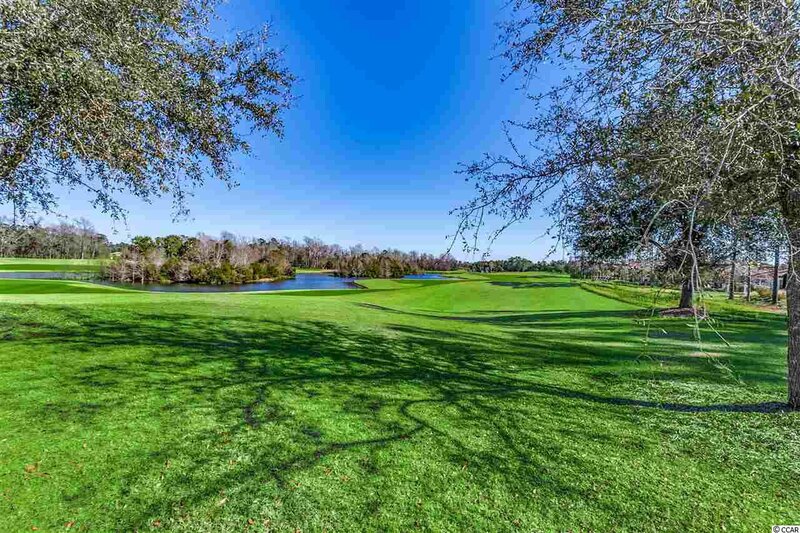 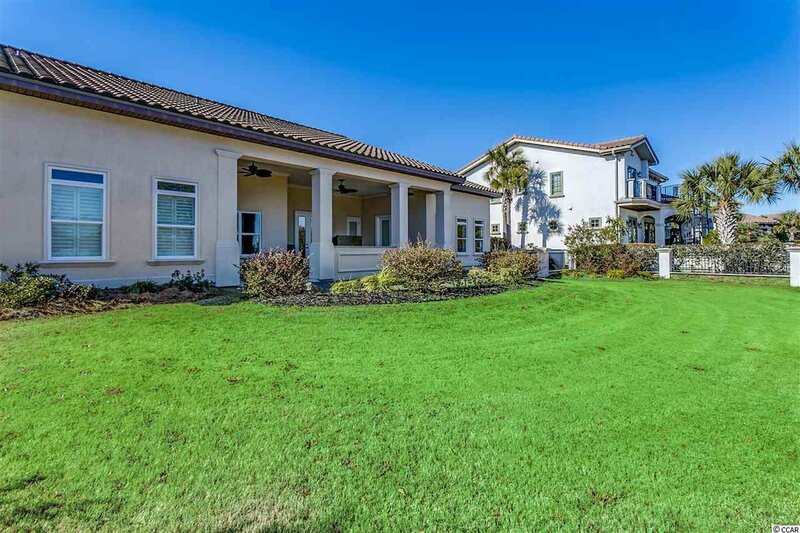 There is a spacious lanai with an outdoor kitchen overlooking the pond and the beautifully manicured 9th and 18th fairways of the Member Club Golf Course. 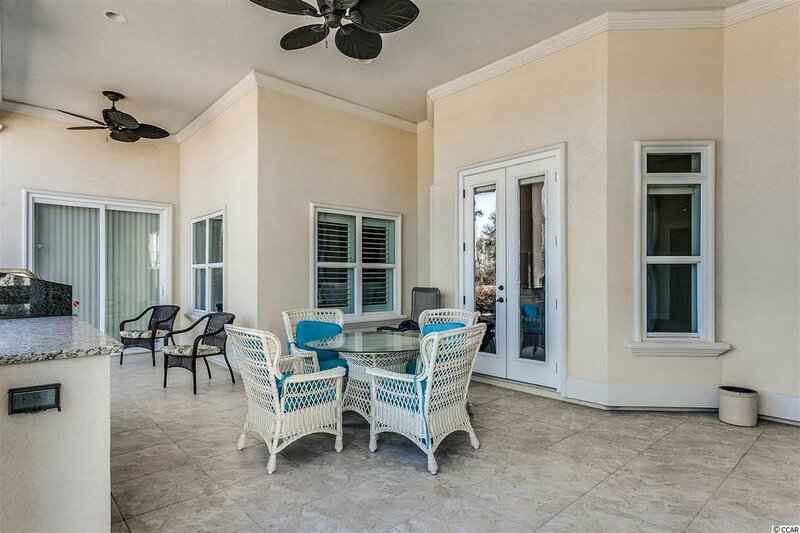 Located just steps away from the private Members Club Clubhouse, this home also comes with membership to The Ocean Club, an exclusive oceanfront clubhouse with a resort style pool, top-notch restaurants, and a private beach access. 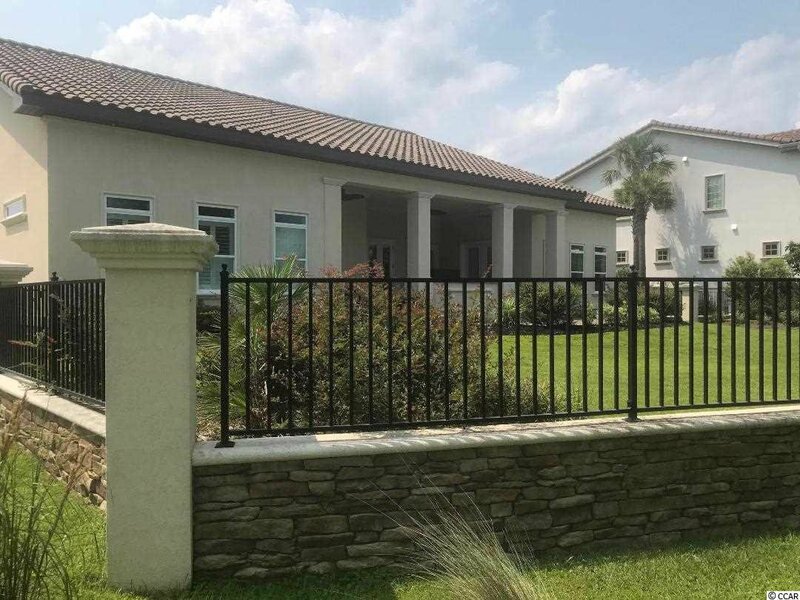 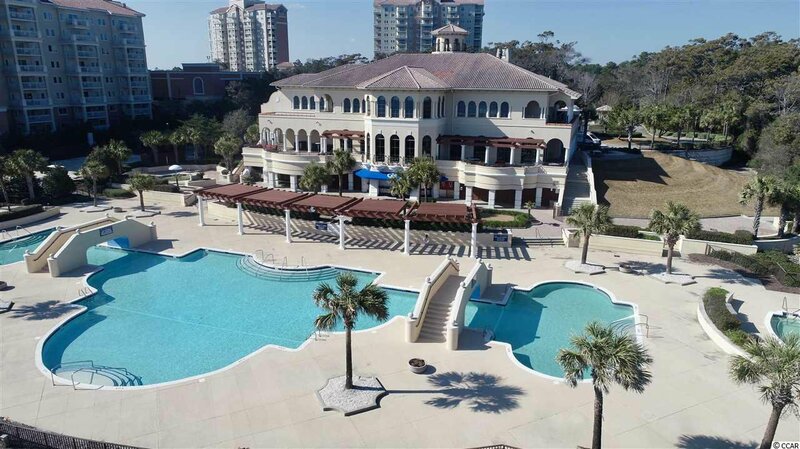 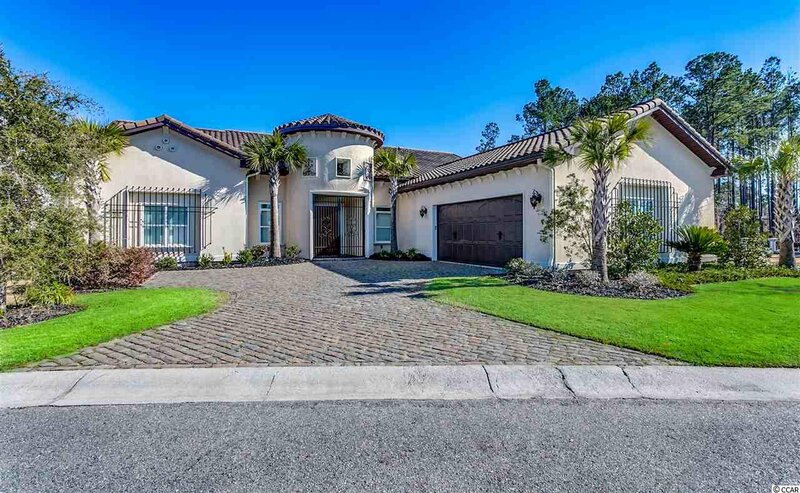 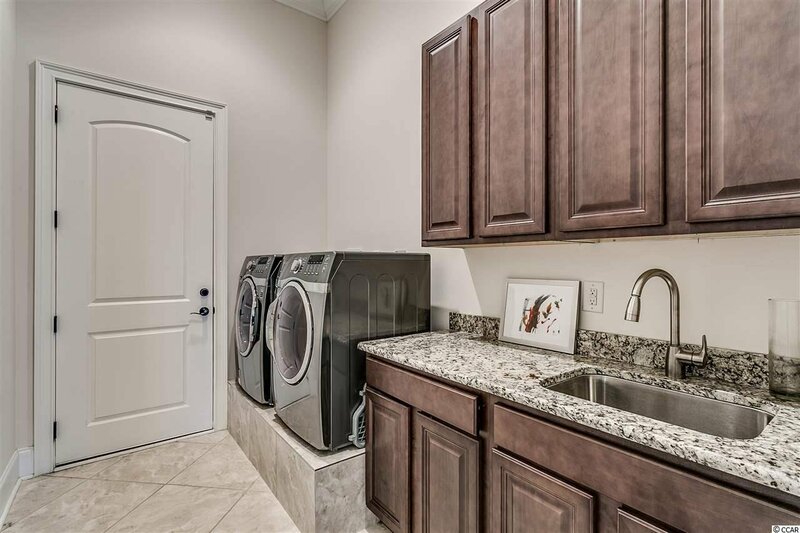 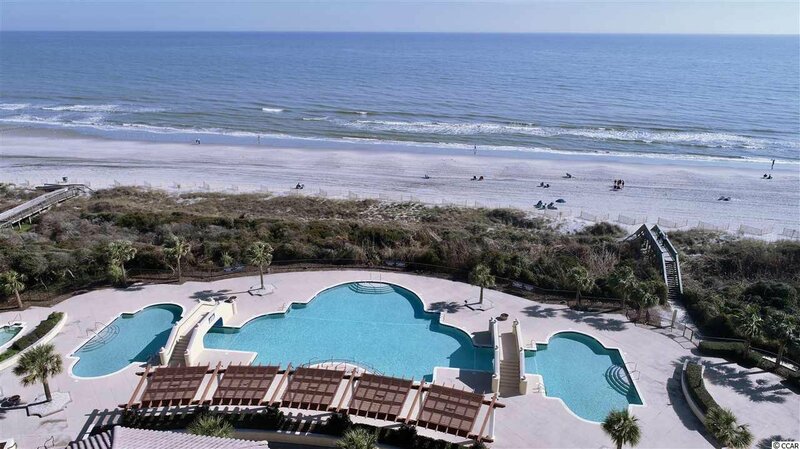 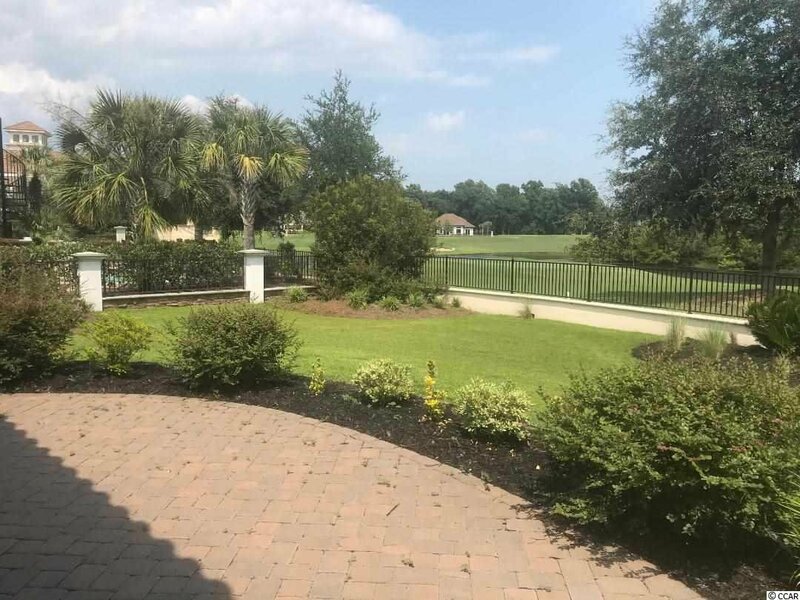 Best of all, this neighborhood provides a real sense of community and is located close to the best restaurants, shopping, and medical facilities that Myrtle Beach has to offer. 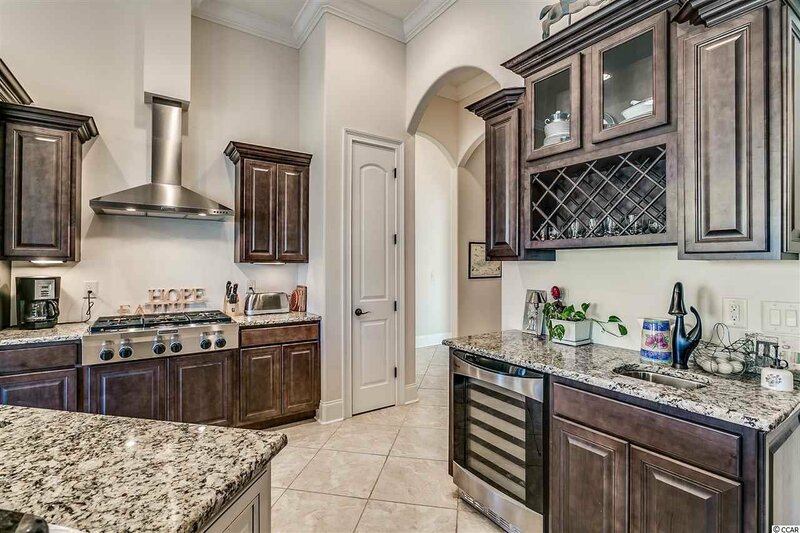 Make your appointment to see this home today!